Hello! My name is Pablo Saldana. 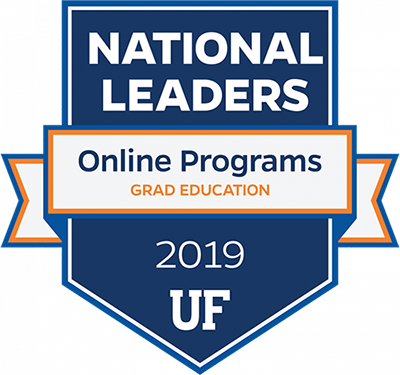 I am a PhD candidate at the University of Florida in the Rehabilitation Science program and a cystic fibrosis social worker at a pediatric clinic in Jacksonville, Florida. My research interests are in education/health care transition and additionally the employment outcomes of emerging adults with cystic fibrosis. 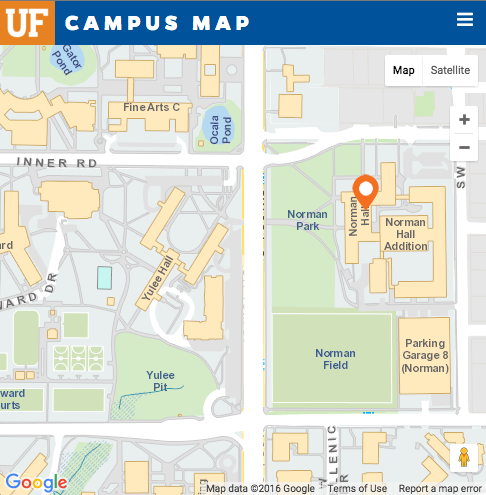 The health care transition courses I took at UF were essential to my professional growth and development. The knowledge I acquired was extensive – laws and rules pertaining to transition, student and family needs, and most importantly, an understanding of best practices in transition. I use this new knowledge on a regular basis and now I am a better advocate for my cystic fibrosis patients. The best part of the course work was interacting with professionals from other disciplines. Whereas I am a medical social worker, I gained from learning the perspective of teachers and nurses. I encourage anyone who works in health care and education to enroll in the certificate program. The HCT course changed the way I look at Special Education. Over the past 5 years, I have been teaching in all different realms of Special Education. I can honestly say I did not work with the health care providers of my students. After taking the course, it has opened my eyes to a new way of teaching and a new way of evolving the IEP process. This specific course was so different than any others I have taken at the University of Florida. I had experts from the health care perspective along with the education transition perspective helping me learn each module at a time. Having different professors, helped me captivate the importance of bringing both health care providers and education together for the best of the child and their transition into adulthood.